According to the guys over at Android Authority, there has been a report out of Taiwan that HTC may be the next brand to take the reins for the Google Nexus family with a brand new tablet scheduled for a Q3 2014 release. While there have been rumours that the Nexus line would be discontinued and demand for the Vanilla devices across the family may prove otherwise. Most details at the moment are very scarce and it’s not known if HTC would be working on a 7inch or 10inch tablet or if they are working on a new SKU altogether. Let’s be honest here; HTC have not been the frontrunners in a segment that is famously lacklustre. 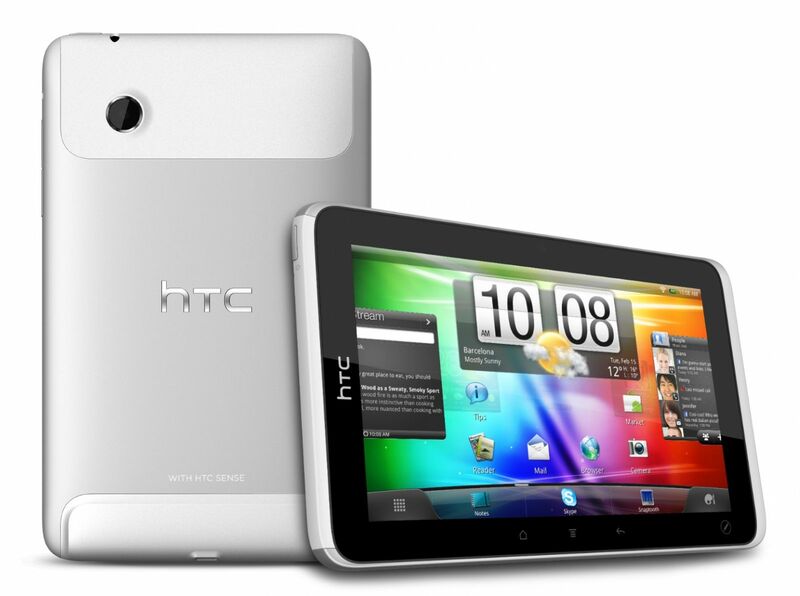 In fact, the last tablet HTC released was the very much ignored HTC Flyer back in February 2011 or in other markets, the Jetstream. If the rumour is true, this is indeed a rather surprising move seeing as how popular the Nexus 7 is from ASUS and while not all of their tablets have been runaway hits, at least they have had pedigree in that segment. Whatever it is, there is just too little info to make a call at this moment in time. What do you think? Who would do the best job with Nexus tablets? My take? If it ain’t broke, don’t fix it.